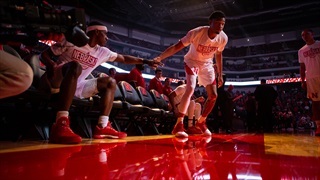 Padding the Stats: What's Next for Nebraska Basketball? 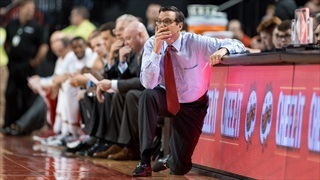 What kind of a coach should Bill Moos be looking for? 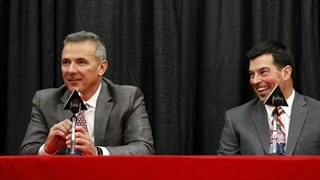 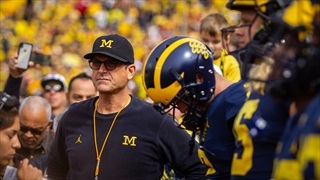 What wins in the Big Ten? 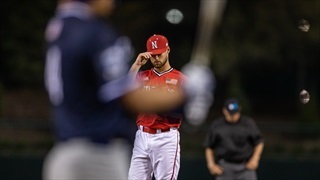 Jacob Padilla tried to answer those questions in this week's Padding the Stats. 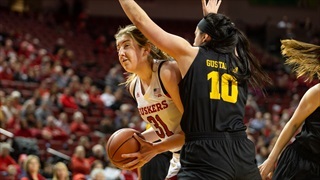 Nebraska rallied from a 16-point second-half deficit to to beat Iowa in overtime. 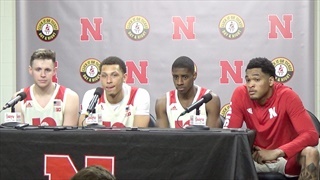 Here are three takeaways from the 93-91 win in Lincoln. 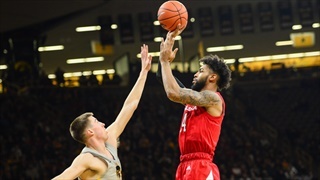 On Sunday afternoon, Nebraska’s seniors will take the court at Pinnacle Bank Arena for the final time as Iowa comes to town for the regular season finale. 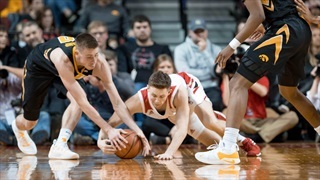 A lot is still on table for Nebraska as it enters the final week of Big Ten play, include a big challenge against the top-10 Hawkeyes. 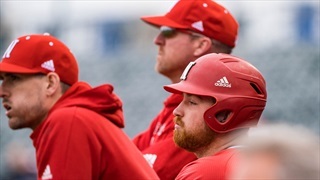 We got the Hail Varsity staff together again to give their thoughts on all the changes that took place within the conference over these last few months. 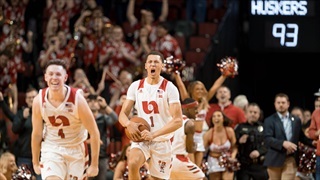 Isaiah Roby had arguably his best game of the season in Nebraska's 93-84 loss to Iowa on Sunday and Jacob Padilla broke down how he was able to find success. 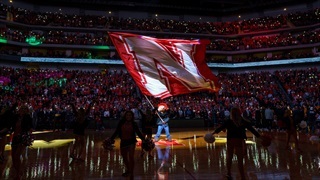 Taking a status check of Nebraska basketball using five different factors for the Huskers' success: pure shooting, 3-point ability, shot position, rebounding and turnovers. 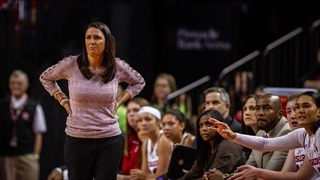 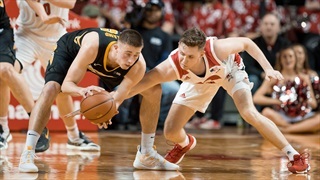 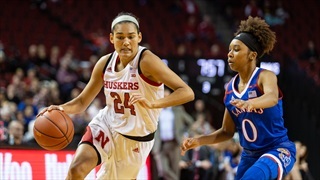 Nebraska’s road — and defensive — woes continued on Sunday evening as the Huskers fell to Iowa 93-84 at Carver-Hawkeye Arena. 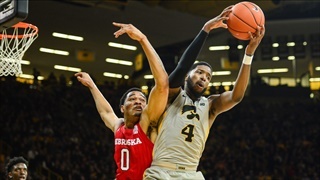 Nebraska dropped to 1-3 in Big Ten play as Iowa picked up its first conference win of the season. 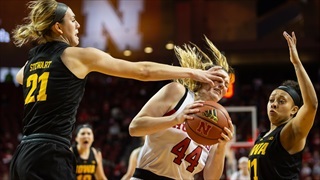 The Huskers' loss at Maryland left a bad taste in their mouths which Nebraska will look to erase with a win at border rival Iowa on Sunday. 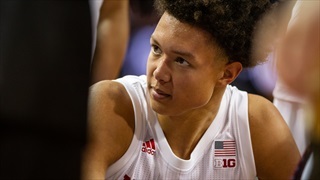 The Big Ten sent nine teams bowling this season. 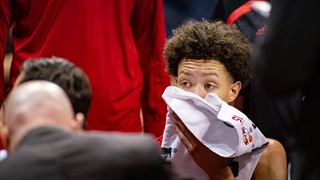 It was an up-and-down showing.